H Street, NE is one of DC’s earliest and busiest commercial corridors – hosting one of the original streetcar lines in DC. 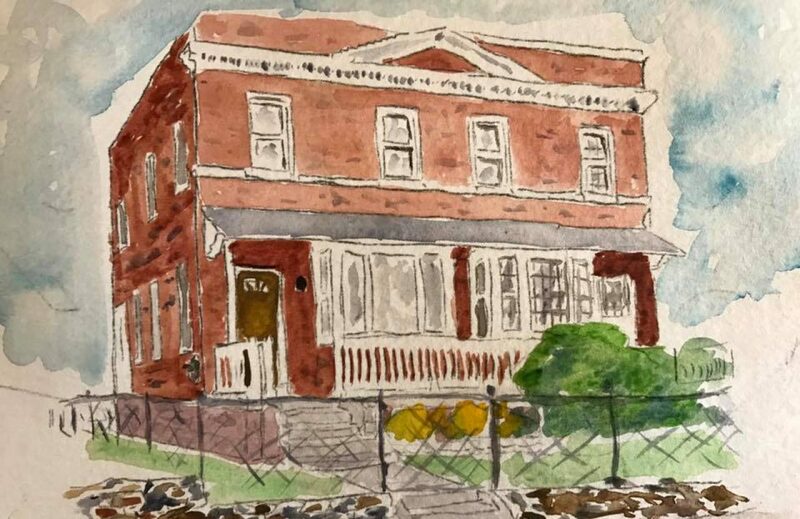 During the early part of the 20th century, the neighborhood boomed as businesses relocated to the area and middle class families found affordably priced homes in a safe and clean environment. Although H Street, NE has long been in an economic resurgence, the introduction of the DC Main Streets program in 2002, which led to H Street Main Street in 2003, has ushered in a new phase in the life of H Street. Businesses that have survived since the riots of 1968 have been assisted with face lifts and expansion projects, older buildings have been rehabilitated into stylish apartments and condominiums, a new and exciting arts and entertainment district has revitalized historic buildings, and new shops and restaurants have been moving in to take advantage of the unique and exciting atmosphere of this historic neighborhood. Today, H ST has arrived. The street festival held each fall is packed with locals from dawn to dusk. Vendors share their wares and local eateries offer sampling from their menus. New condo construction is occurring at the far west end of the area, and new merchants continue to fill the store fronts for the next dozen blocks. 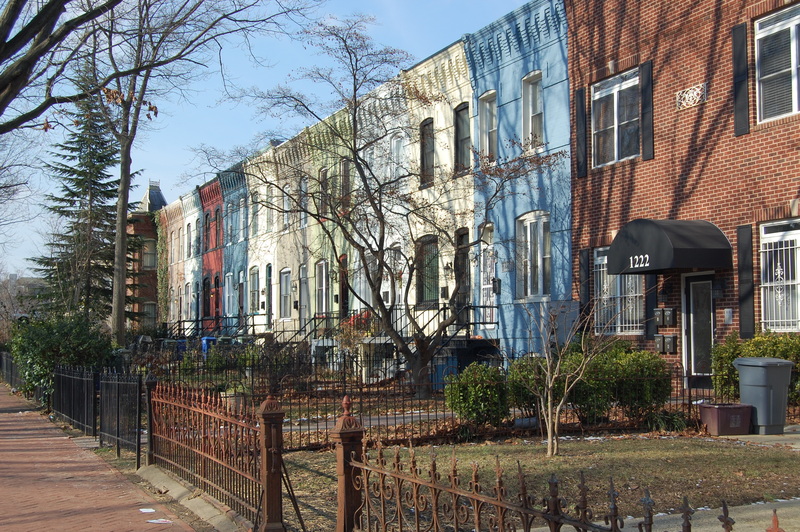 The area has become one of the fastest growing communities in the District of Columbia.